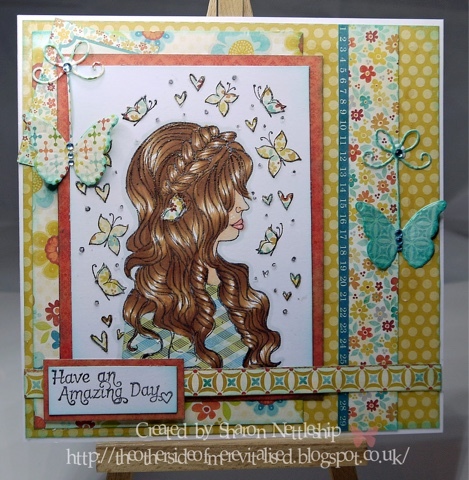 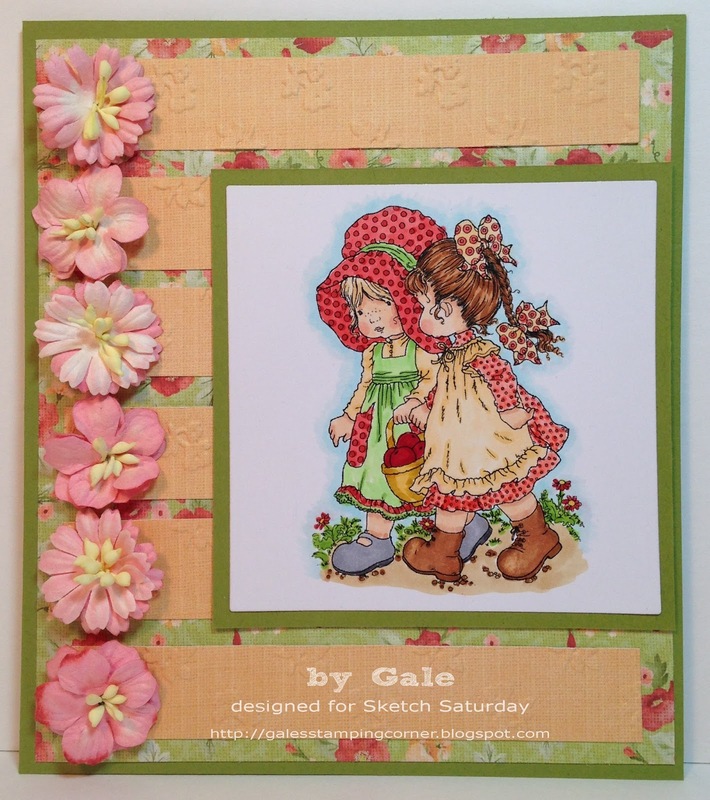 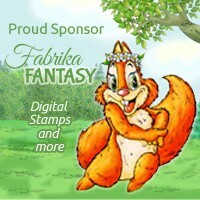 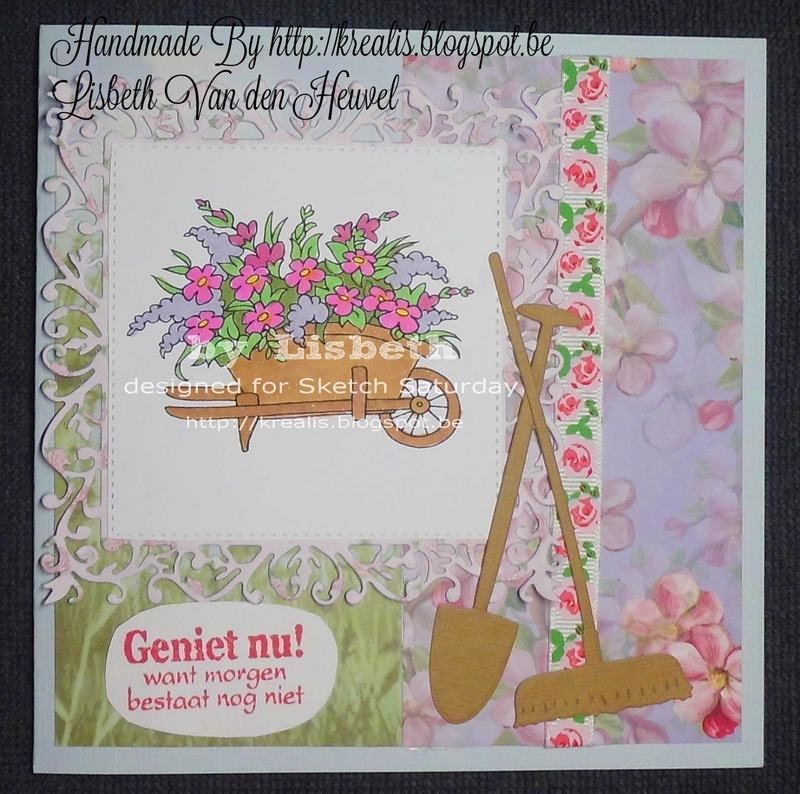 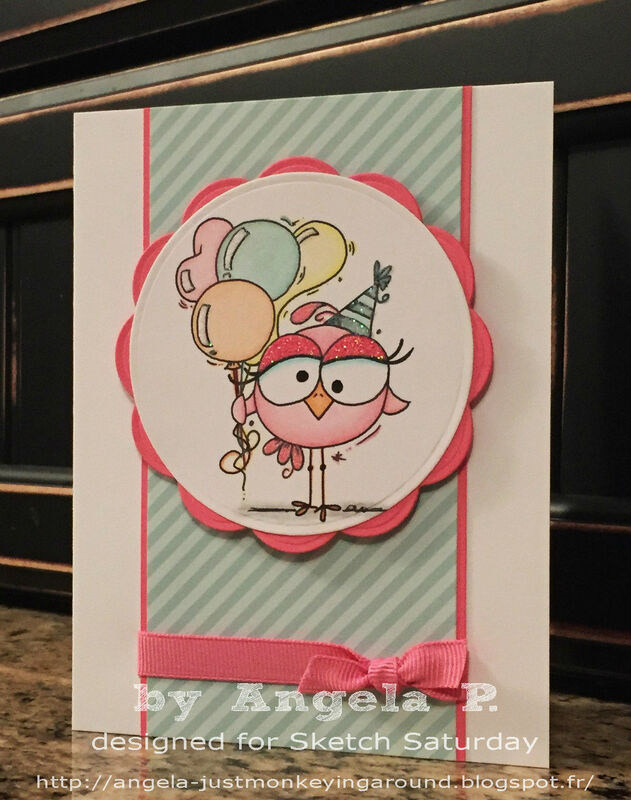 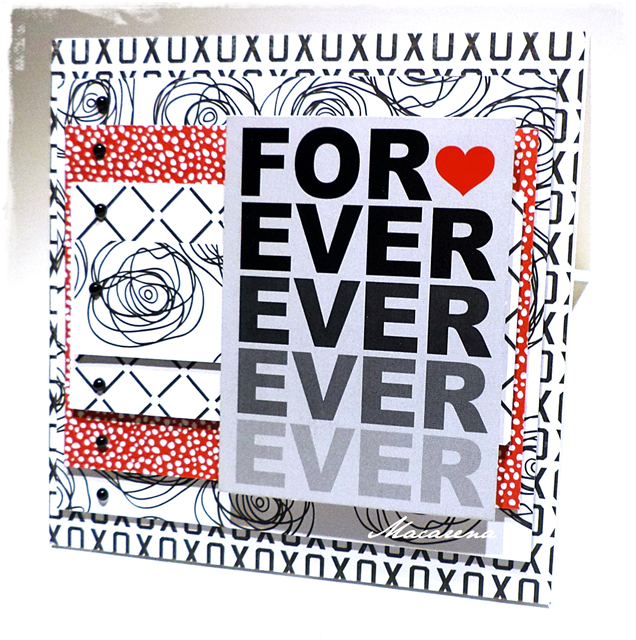 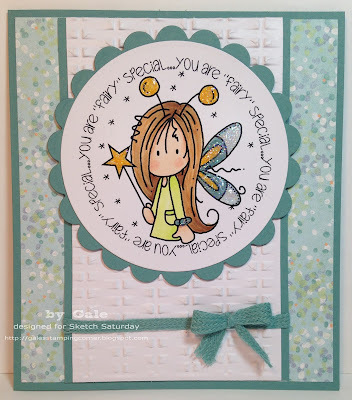 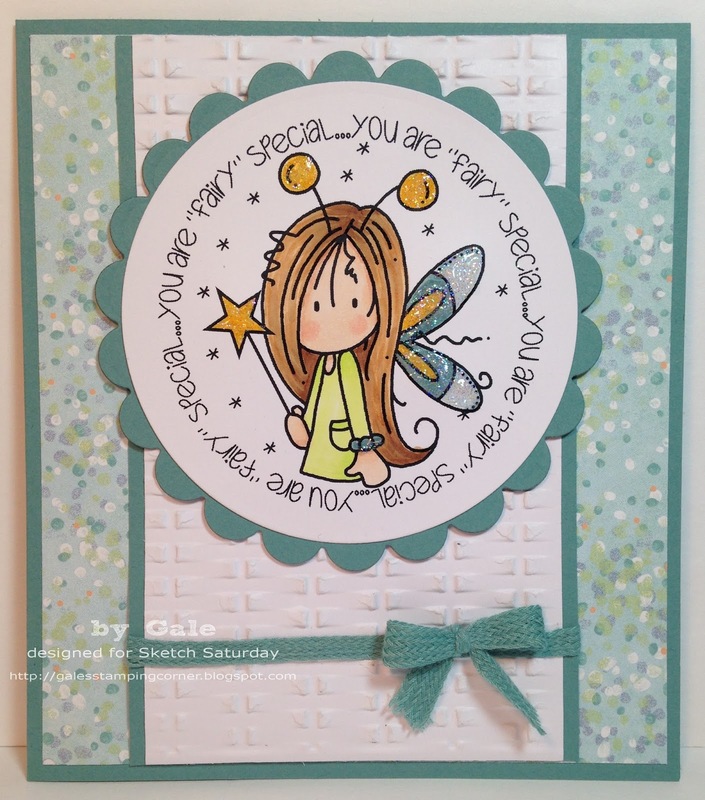 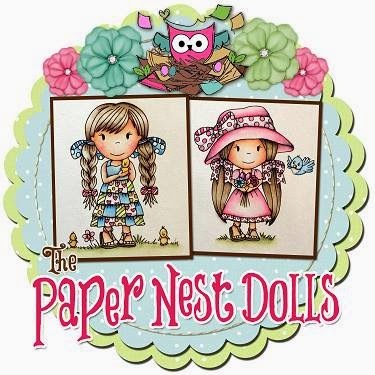 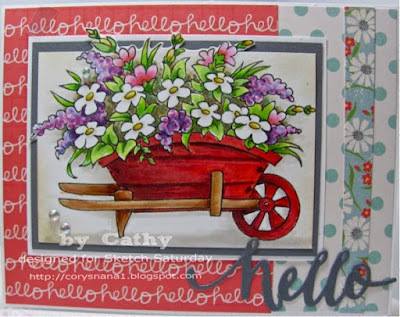 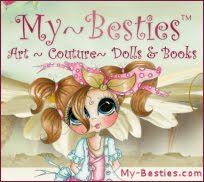 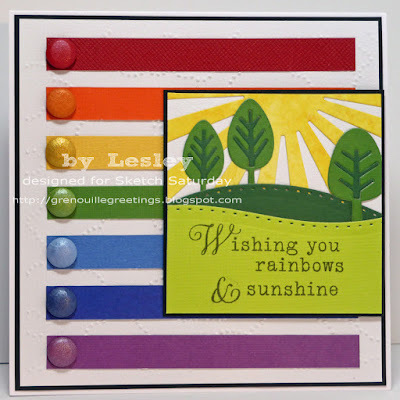 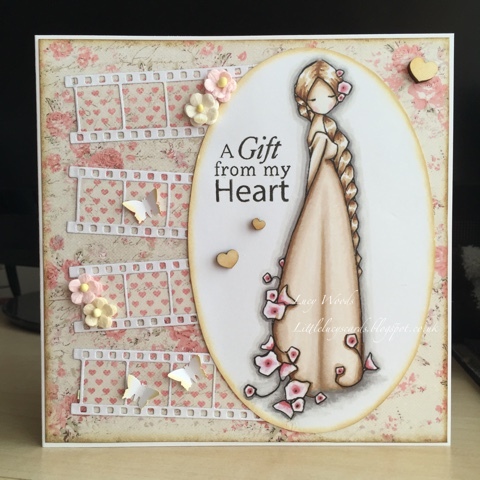 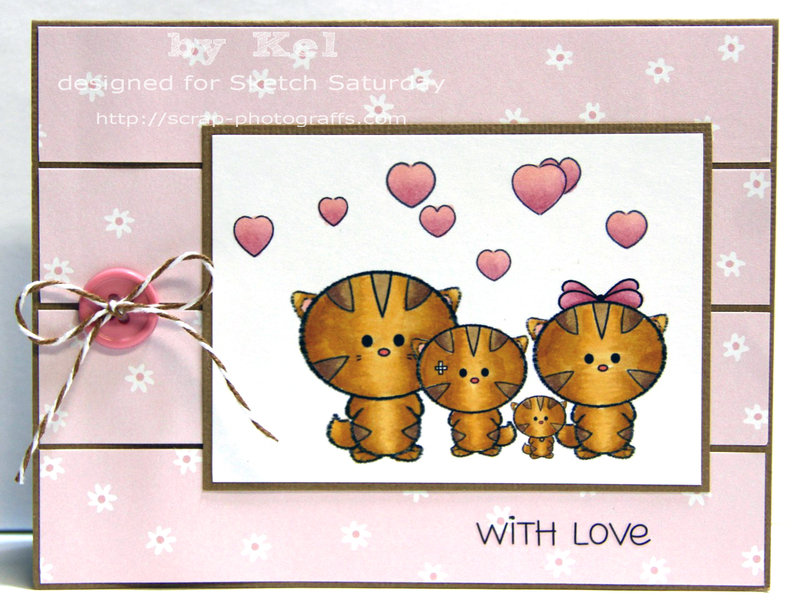 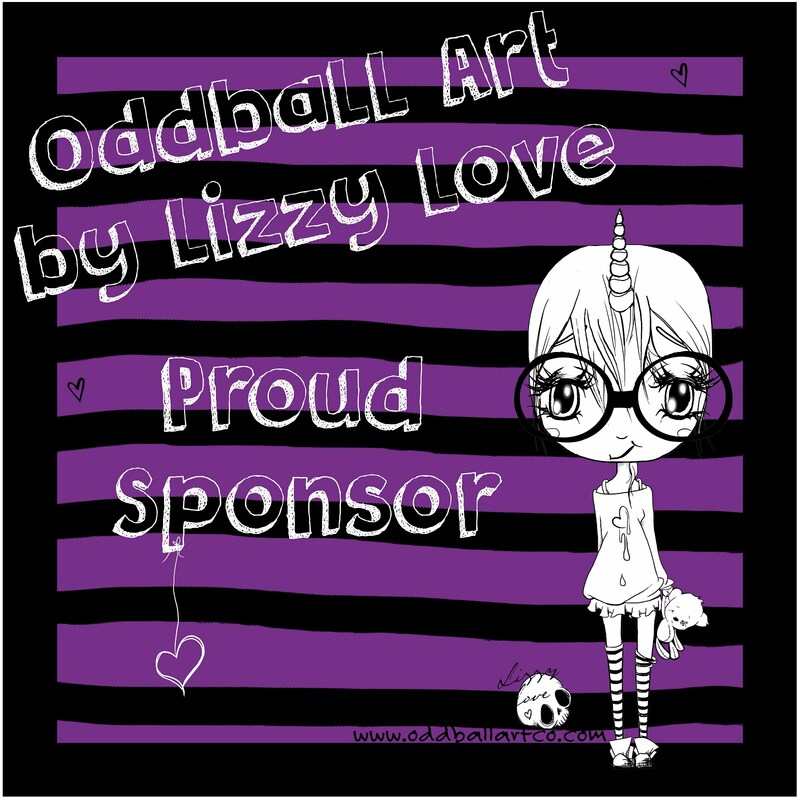 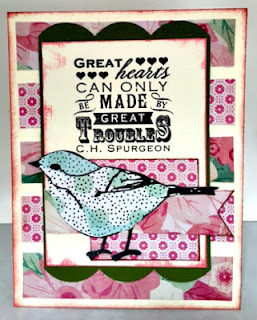 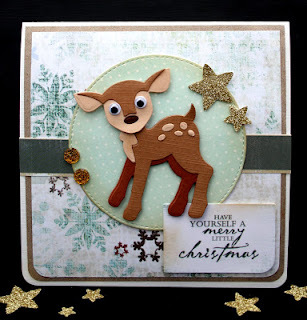 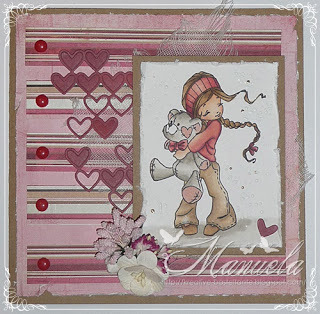 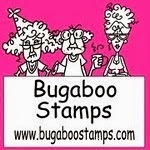 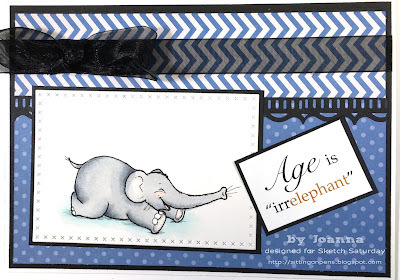 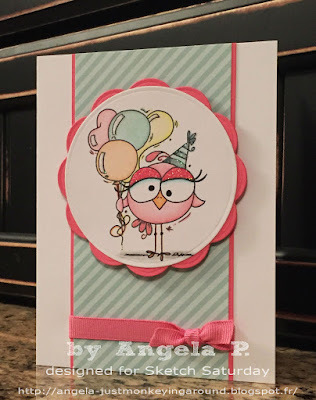 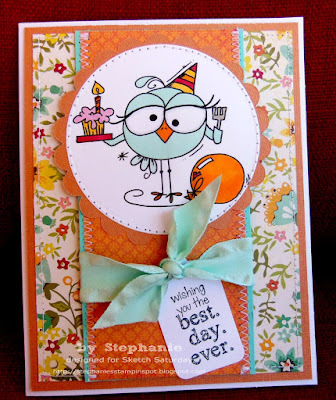 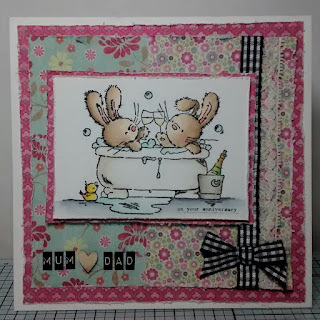 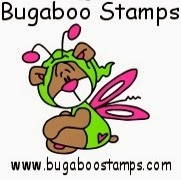 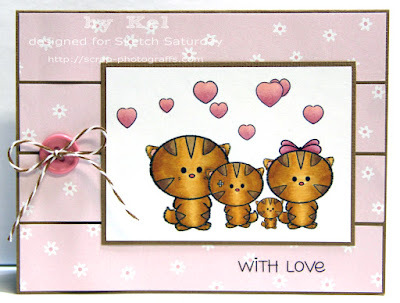 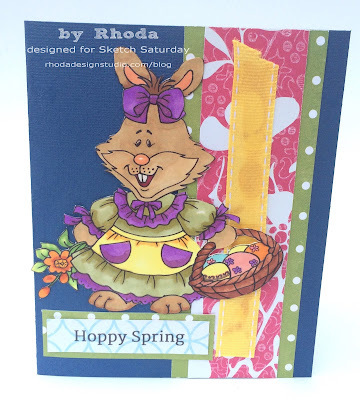 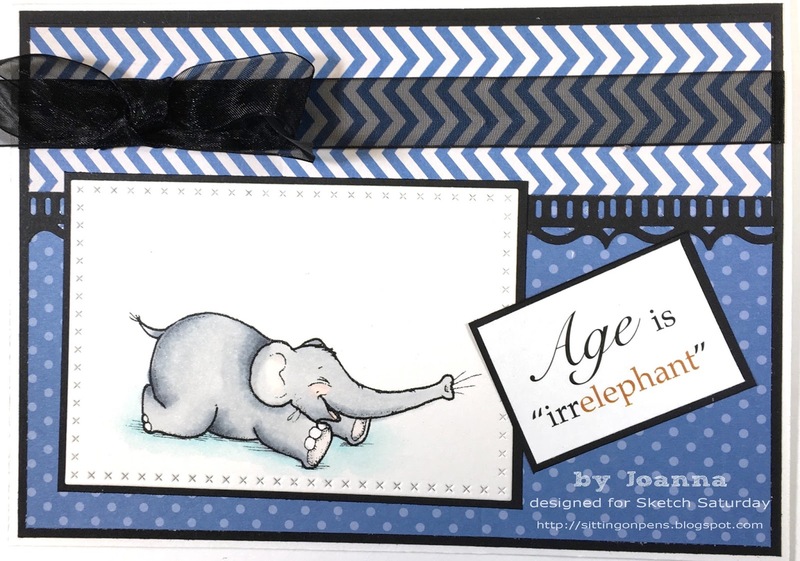 Week #401 with Bugaboo Stamps! 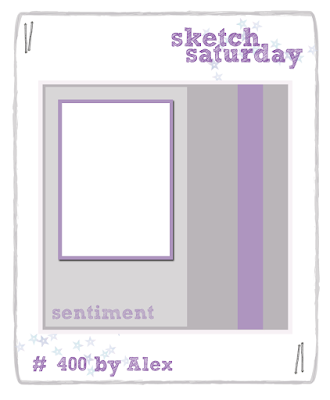 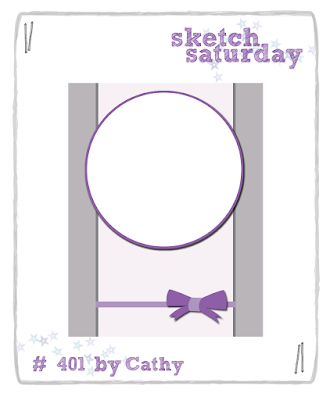 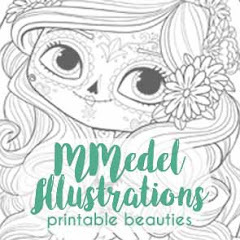 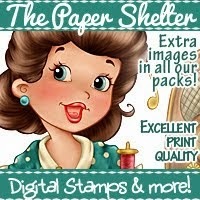 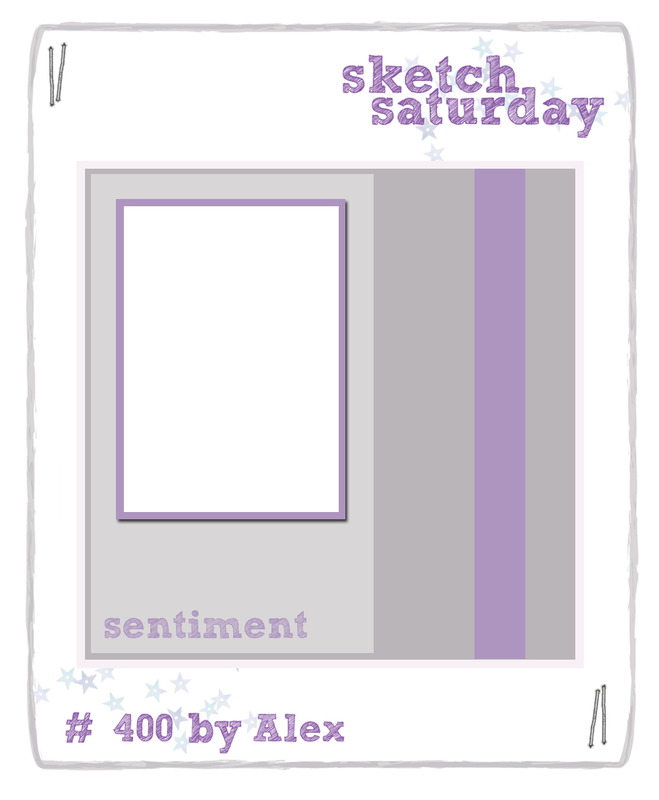 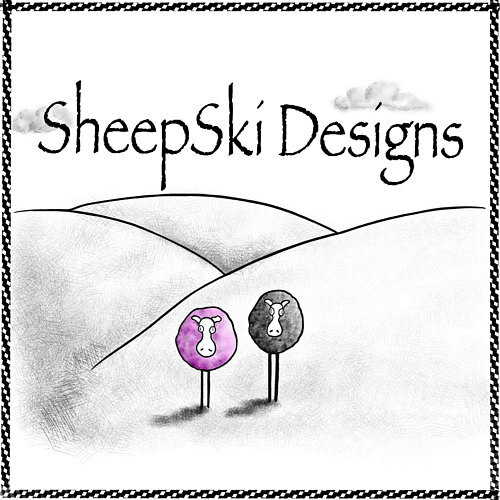 Back very soon with Sketch Challenge #401! 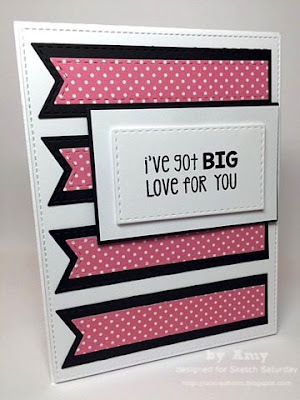 Week #400 with Robyn's Fetish! 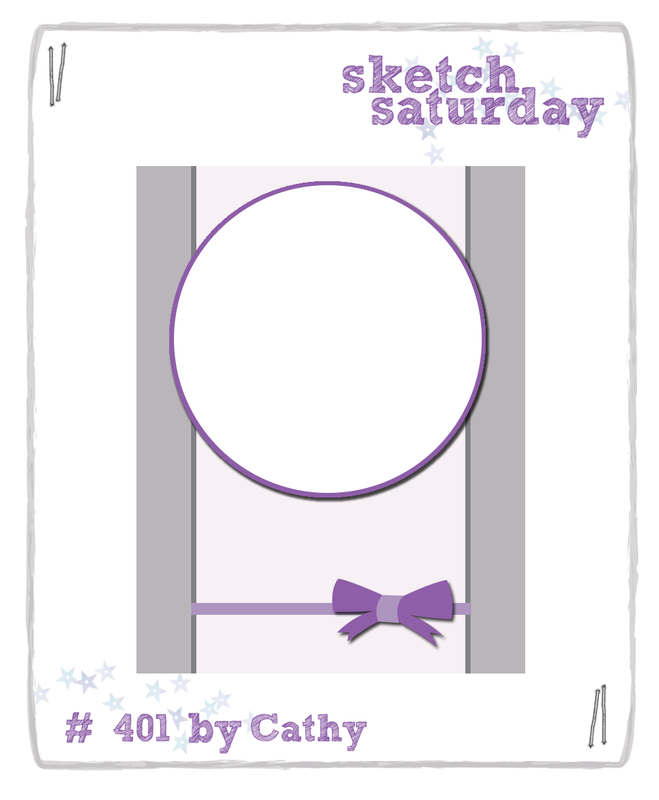 Back very soon with Sketch Challenge #400! 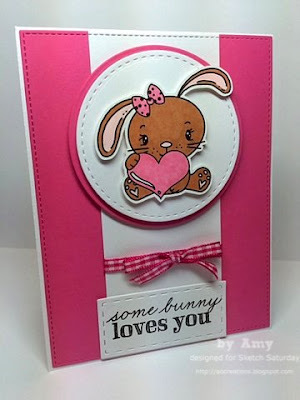 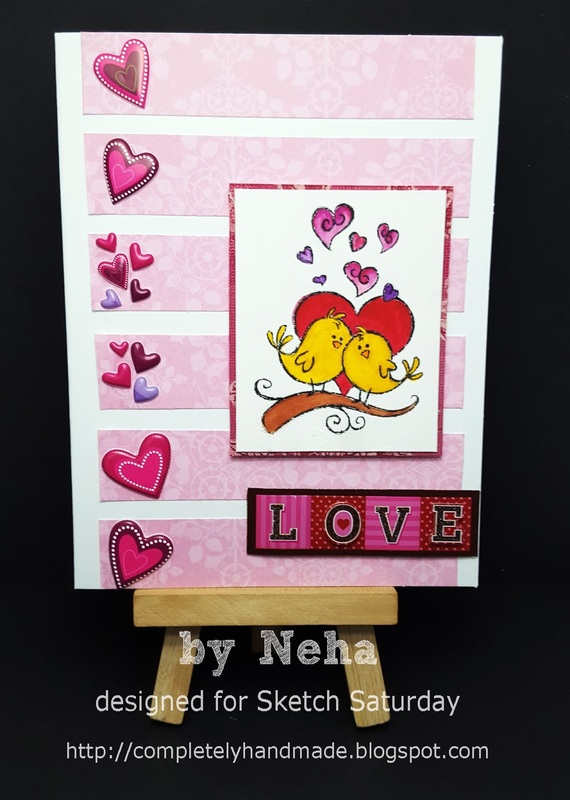 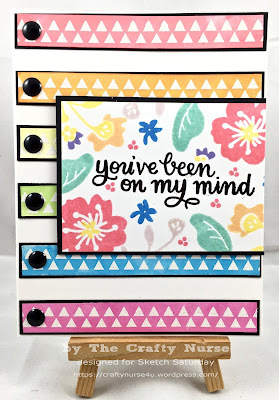 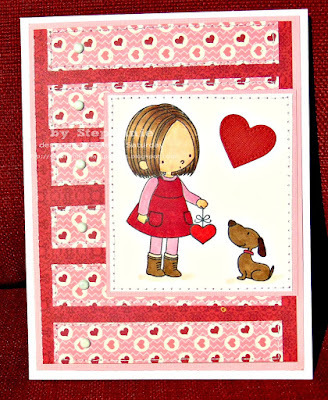 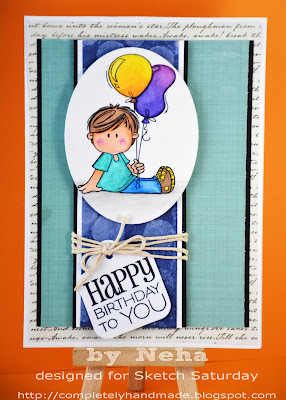 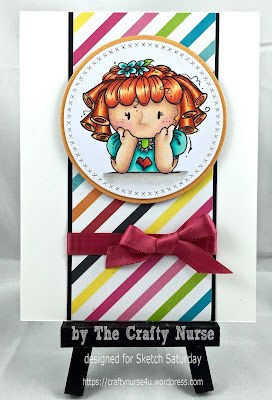 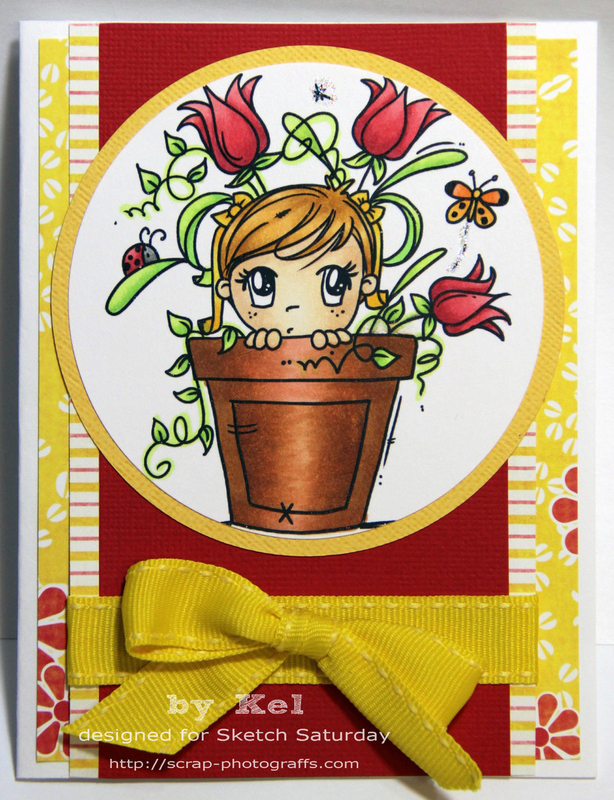 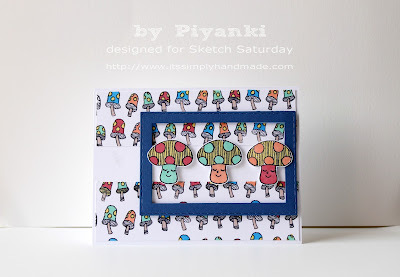 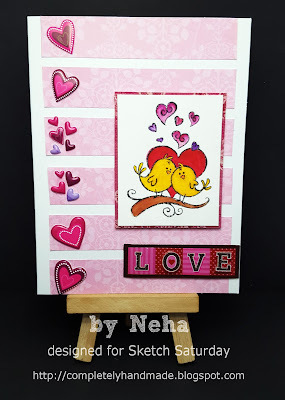 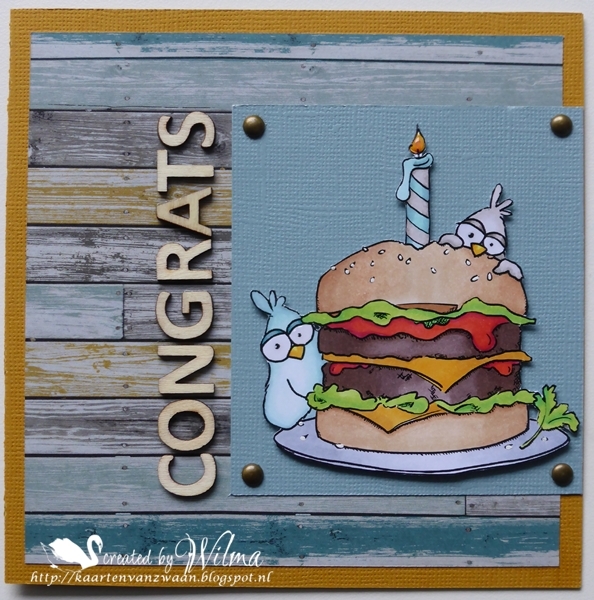 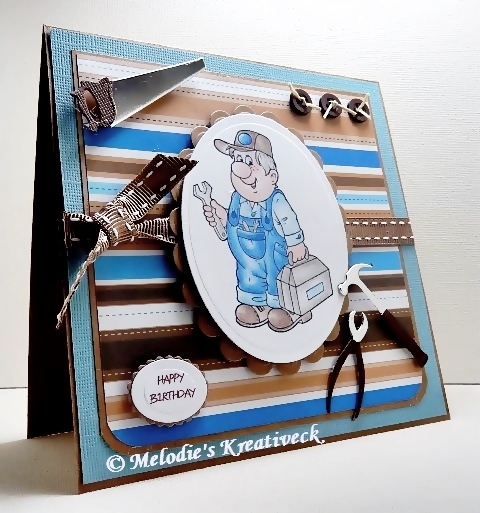 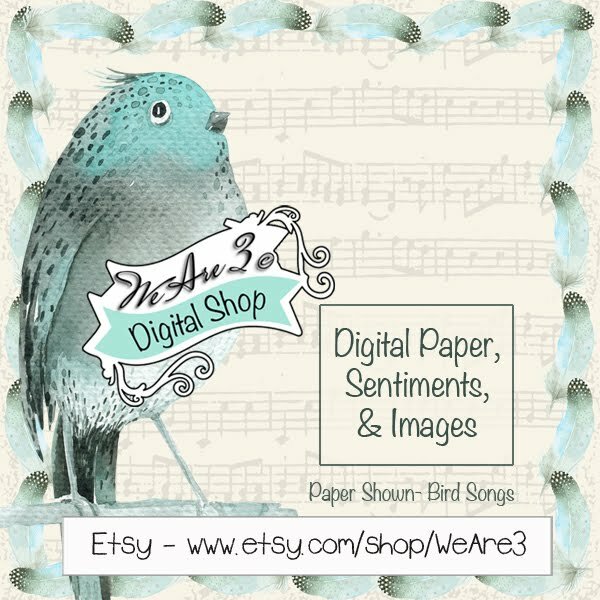 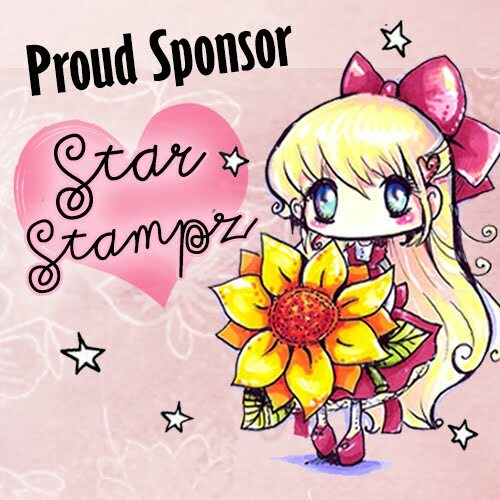 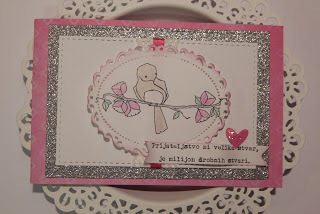 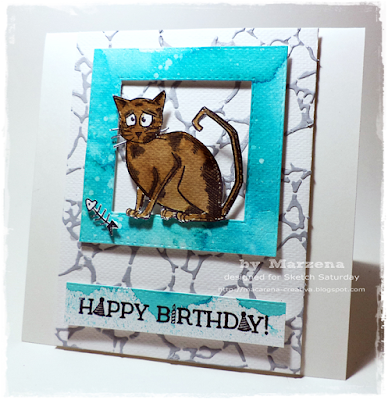 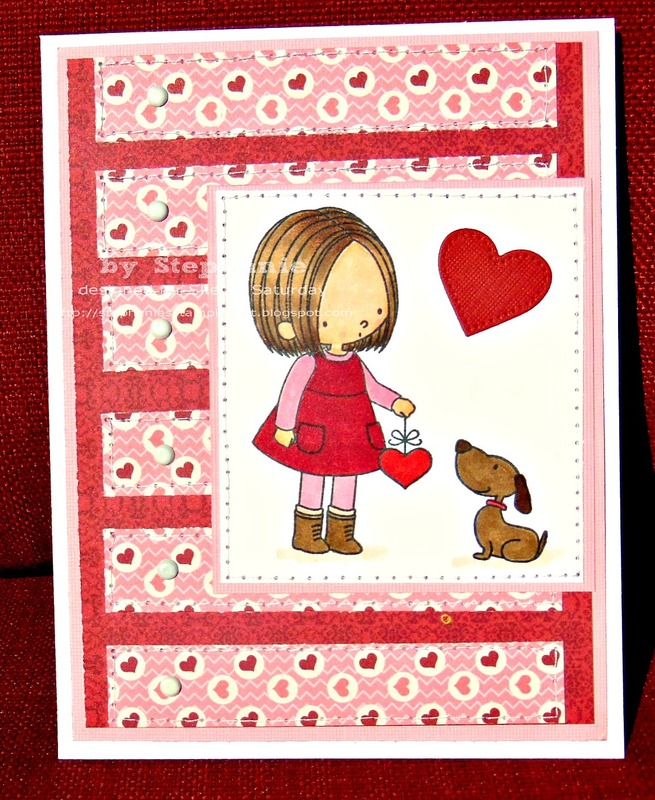 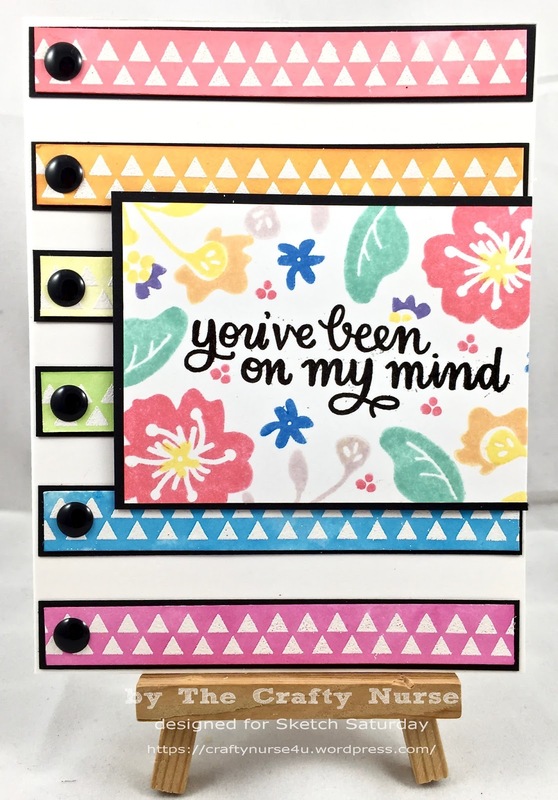 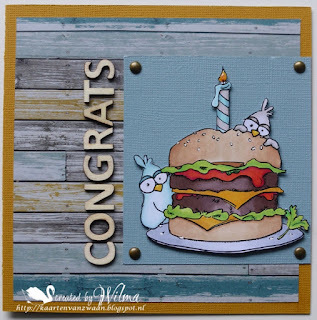 Week #399 with Simon Says Stamp! 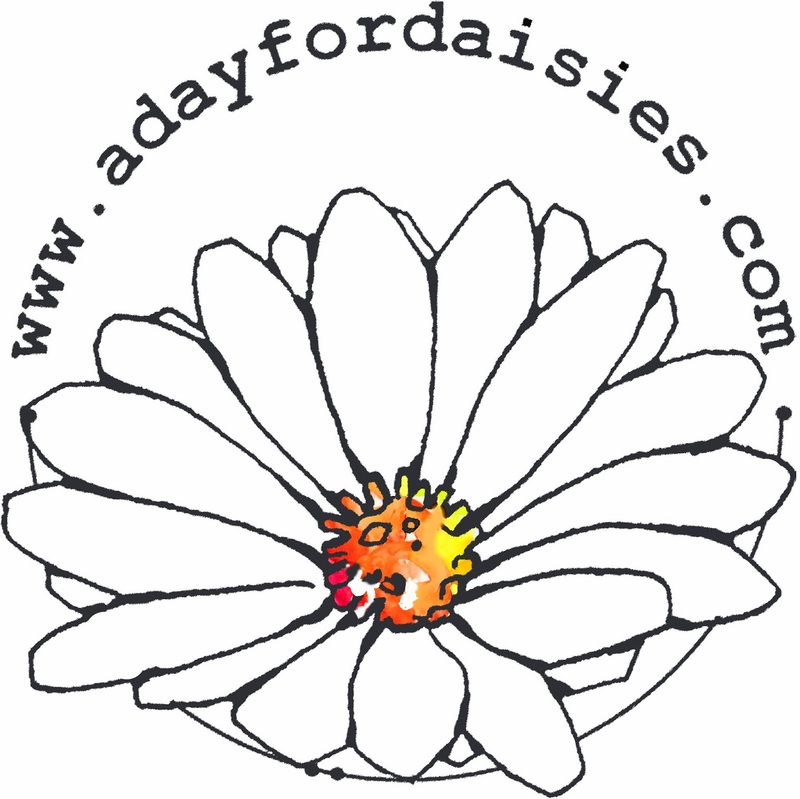 for details of how to claim your prize from A Day for Daisies! 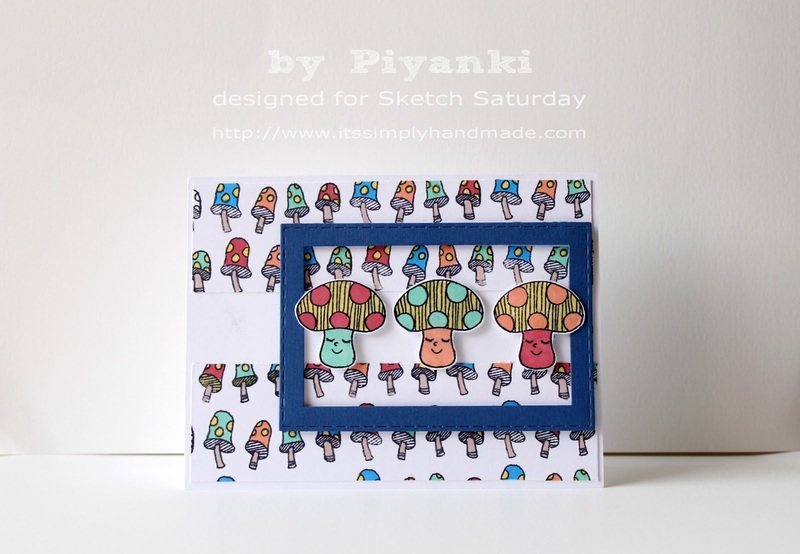 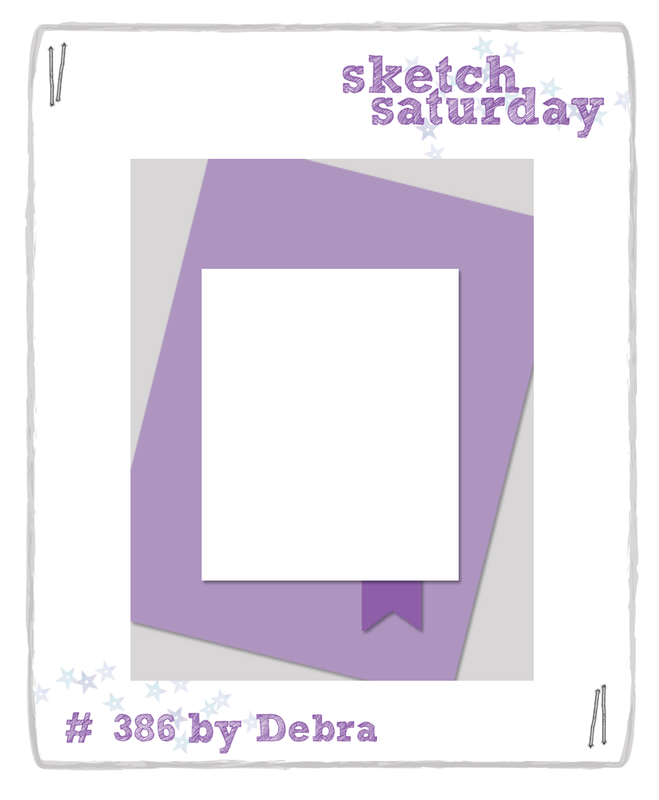 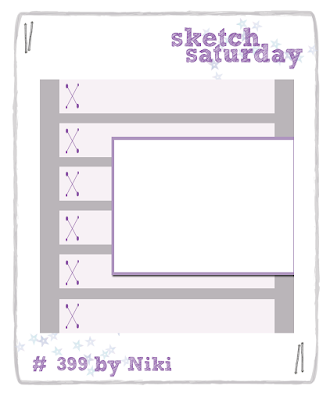 Back very soon with Sketch Challenge #399! 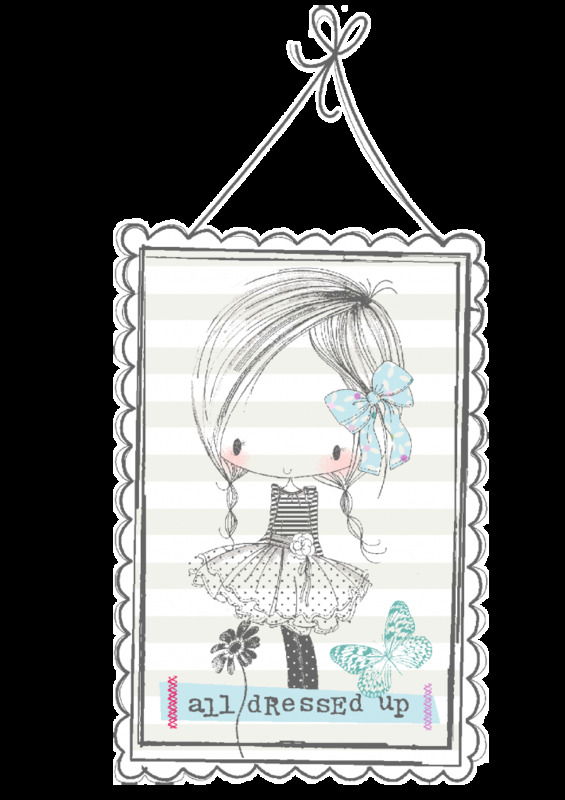 Week #398 with A Day for Daisies!